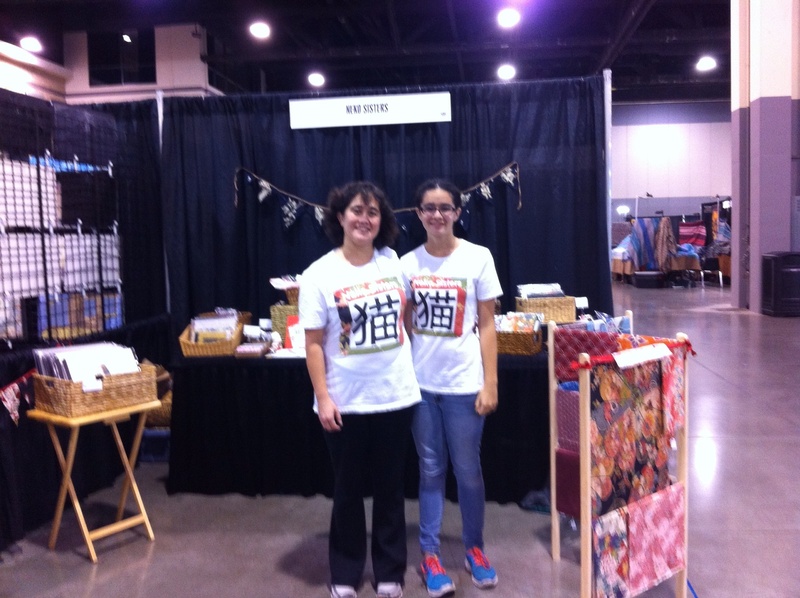 Zoe, Mom and I had an amazing time at StitchCraftCreate in Charlotte NC this weekend. Not only was it my birthday, but we met the most incredible group of women, both in art journaling classes (me) and as vendors (all of us). Thank you to everyone who stopped by the booth to chat and buy! We connected with other vendors in our little corner of the cavernous Charlotte Convention Center, and after a few days we felt like family… I have some great links to share with you! 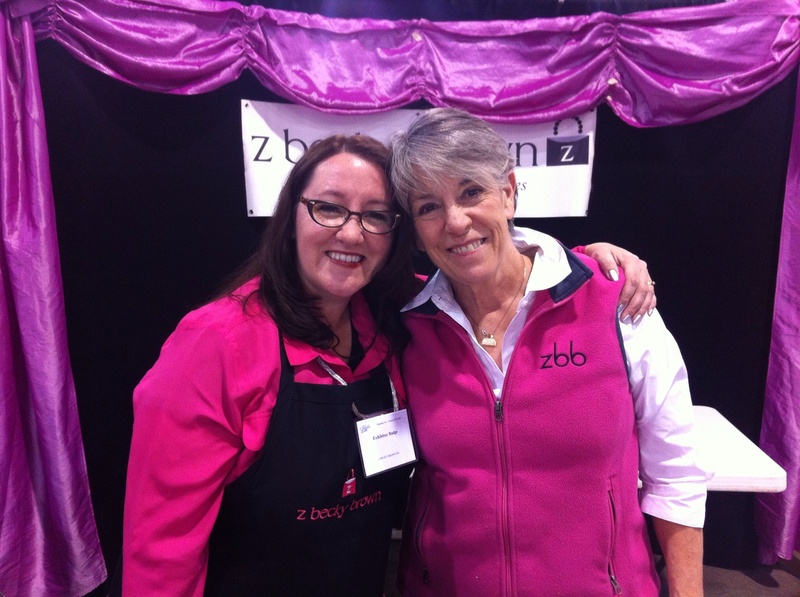 Carolyn and Lydia from z becky brown, the coolest pocketbook invention ever. This entry was posted in Uncategorized and tagged art journal, Charlotte, Kelly Moore, z becky brown by nekosisters. Bookmark the permalink.